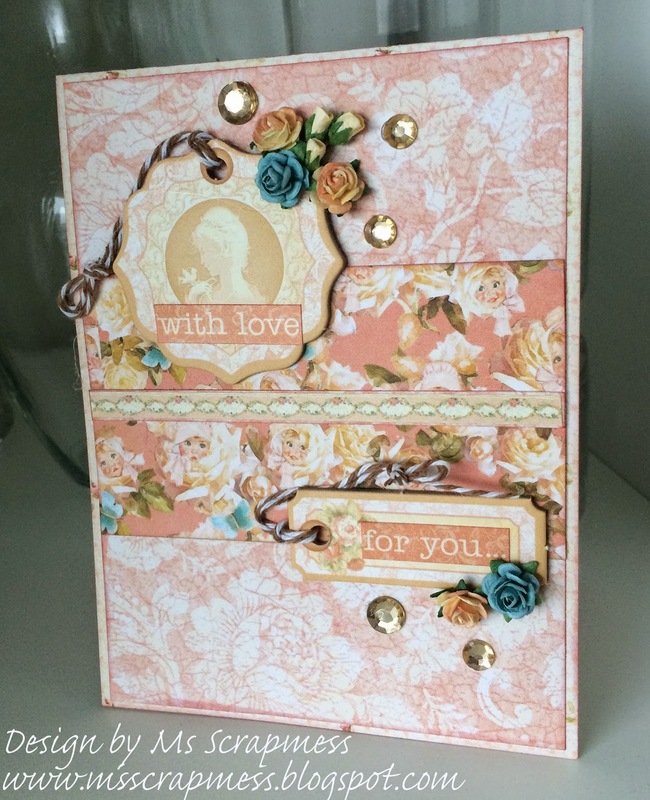 I'm here with my DT-project for The Rubber Buggy, a card using Graphic 45 paper. 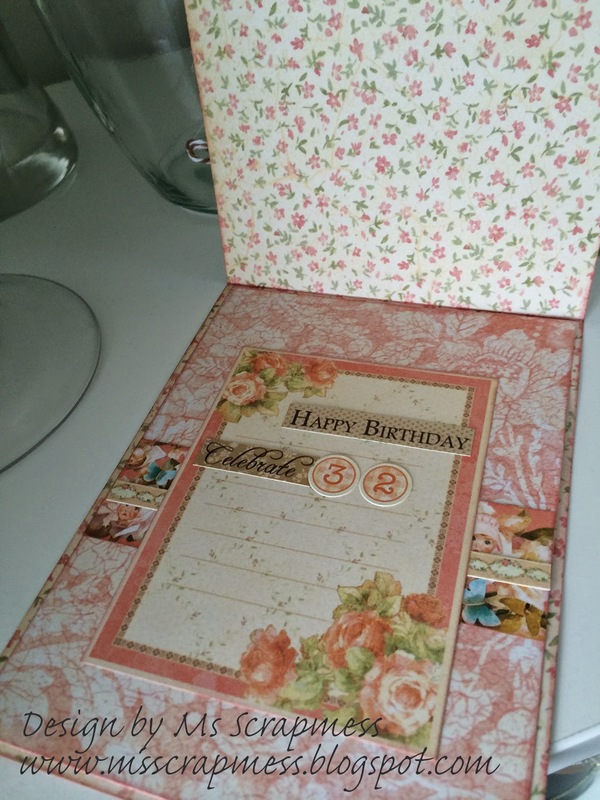 I used the Deluxe collection Baby to bride, both paper, chipboard and stickers. Don't you just love it when you have the whole package. The only thing I actually did was to distress all the edges with Victorian Velvet. Simple as that!